Our exclusive patented rainscreen system is like no other on the market. The unitized panel system requires no additional furring or other secondary support members. Additionally, our rainscreens can be solid or custom perforated to your specifications. 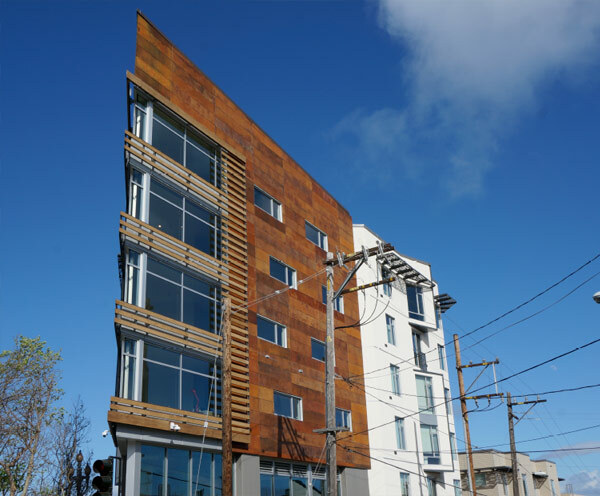 The finish shown here is our rust-effect finish on aluminum.